Virtual reality in education in itself can be a closeup view of a 360 image. Looking around a stunning image can be engaging. Exploring a 360 image can provide students with contextual learning experiences by bringing them a close-up view of locations captured through 360 photography. While the experience is sensory and emotional, we do not know what students are learning when they explore this type of image on an iPad or when they are fully immersed with a VR headset because the exercise is one of passive consumption. Explore this plain 360 image, used for virtual reality. Students can pick up an iPad or pop their phone into a VR headset to look around. It’s cool, but what are they learning? Is this passive consumption? This is interactive Virtual Reality built with ThingLink tags on top of a 360 image. Here is where Virtual Reality in Education gets interesting. Now we can add tags with details about images. But more importantly, we can add tags with things that are not there. At this level, teachers can design lessons that guide students through an interactive journey to discover answers. Use of G Suite for Education tools allows designers to guide the learning and check for assessment through a form or quiz. At this level, lessons and activities can be designed to support the learning needs of all students. Use of audio, video, images and text can provide students with multiple ways to access information and demonstrate learning. The highest level of Bloom’s Taxonomy is creation, allowing students to acquire information and present it in a new way. 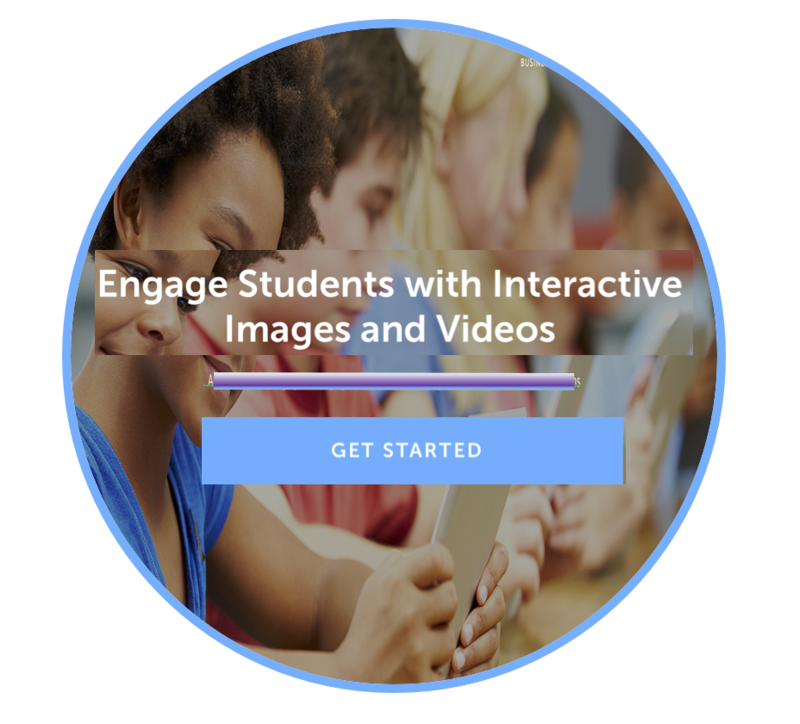 The ThingLink 360/VR editor allows students to construct knowledge about an image through research to present issues, identify problems, suggest solutions and present something original. This essentially provides students with the opportunity to use technology as it has been intended, to fill a societal need by offering solutions to a real-world problem. 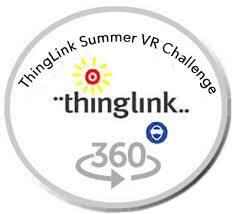 ThingLink 360/VR works on existing devices in your school and no special equipment is needed. Learn to design and create high-level learning experiences now, with or without VR headsets. Choose to invest in headsets, you can use the content you already created. This is so much flexibility here. iPhone or Android phone with VR headset for the fully immersive experience. You don’t need any special equipment, our Virtual Reality in Education platform works on a Chromebook, iPad, laptop, desktop and VR mode works through the web browser on your mobile phone. LEARN ABOUT VIRTUAL REALITY WITH US THIS SUMMER!